Candice Swanepoel was excited see the serene pool scene and be on the beach at Amanyara in November 2017. She said, “So happy to be back in one of my favorite places on earth! 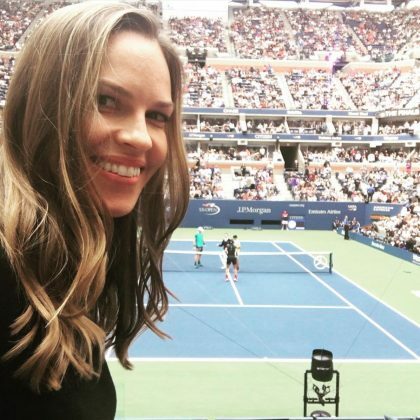 Hilary Swank saw “a great match at the @usopen” at Arthur Ashe Stadium in September 2017. 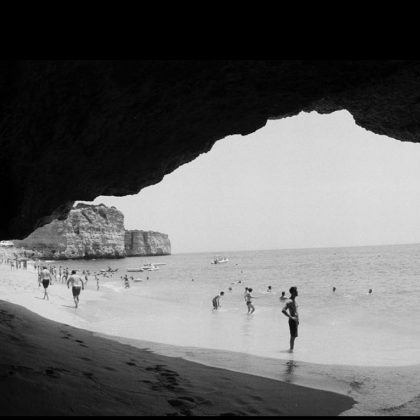 Paul Wesley posted a picture from the shores of Portugal in August 2017. 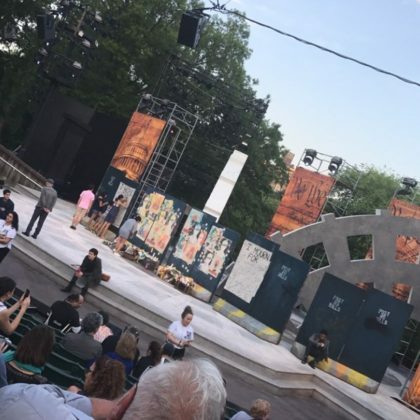 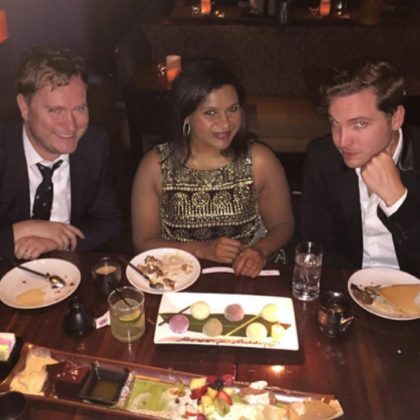 Chloe Grace Moretz was in attendance for the “Last show” of Julius Caesar here in June 2017.